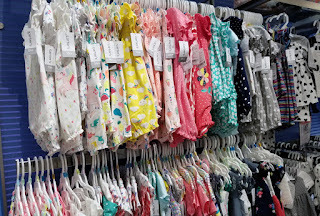 Head over to Macy's where you will see Carter’s baby rompers are on clearance for as low as $3.96. This is a perfect time to grab a few for next year or have on hand for a baby gift. Remember you get free shipping when your order reaches $49.00 or on any order containing a beauty item.